Carmella Marcella Garcia, known as the the ‘Grand Ole Gal of the South’ or just ‘Mella’, started in Nashville, Tennessee in the mid 80’s at the Cabaret. 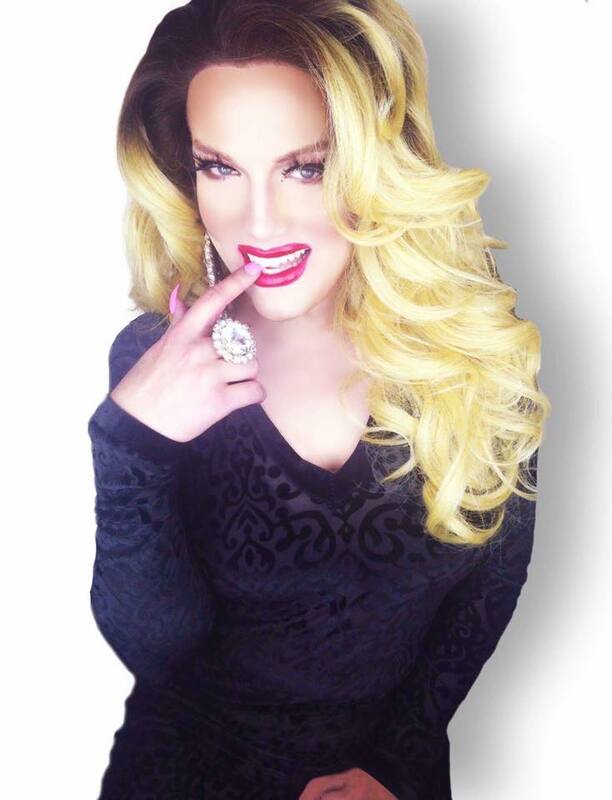 She has been on casts at the Cabaret, Warehouse 28, and PLAY Dancebar in Nashville; The Pilgrim House and The Crown and Anchor in Provincetown, Massachusetts; and a regular at the Parliament House and Southern Nights in Orlando Florida. Carmella is a live Country and Jazz vocalist, stand up comedian, emcee, vocal impressionist, and excellent lips sync artist. Carmella has worked in over 30 States including Hawaii, Puerto Rico, the US Virgin Islands, and Canada. She has helped raise 100’s of thousands of dollars for charitable organizations including Nashville Cares, Orlando’s Serenity House, Hope and Help, and Children’s Miracle Network. Carmella AND George T. have been seen on MTV, Comedy Central, The Travel Channel, and E! Entertainment Television. Some of the Entertainers that most influenced Carmella are Charles Pierce, Jim Bailey, Divine, Jimmy James, Diana Hutton, Sahdji, and Kenny Kerr. 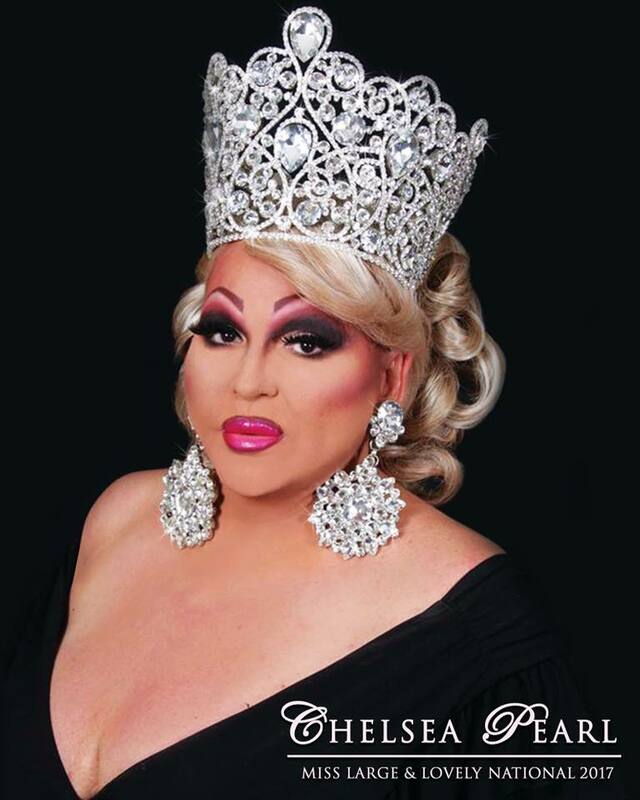 Being 85% retired form the business of female impersonation, George T. Reed spends a great deal of time coaching and promoting real girl pageants. George has been part of the backbone that has produced winners all over the east coast, State winners in Kentucky, Maryland, Florida, and even Miss America 2004, Ericka Dunlap. George now also enjoys spending time with his Mother at their home in rural Kentucky. He also enjoys cooking, old movies, and is thinking about writing a book about his life and adventures. *Carmella has won numerous other titles across the country including Miss Parliament House. 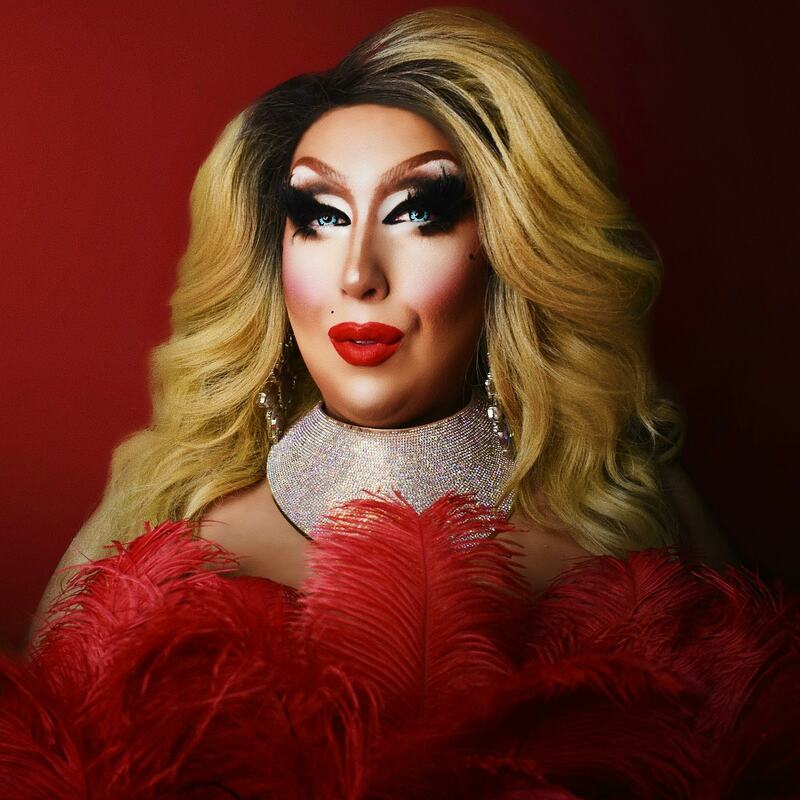 Chelsea Pearl is an entertainer living in the Lexington, Kentucky area but she has traveled all over the country performing at various venues. Christian St. James is an entertainer out of Louisville, Kentucky. 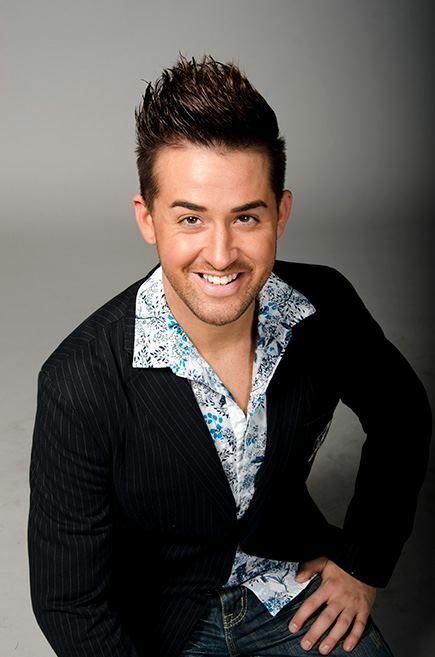 Cortney Carson is an entertainer out of Louisville, Kentucky and performs throughout the region. She has also called Columbus, Ohio and Dayton, Ohio home. Rita Dela Novah is an entertainer out of Maysville, Kentucky. Rita has been featured in places like Cincinnati, Ohio where she has been featured at places like Dock Night Club and Main Event. 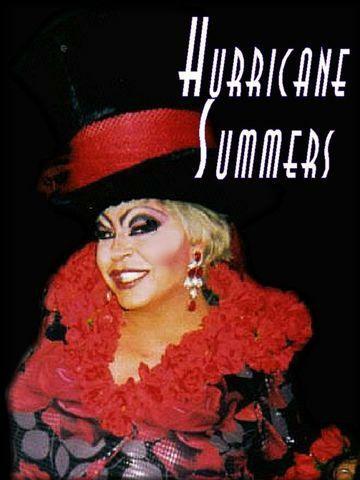 Hurricane Summers, who is known as the Mistress of Mayhem, is an entertainer from the state of Kentucky. She has performed all over the Midwest. 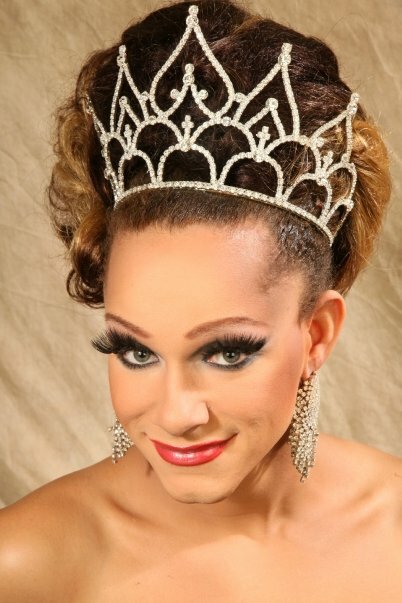 Hurricane is known for her incredible emcee skills and has hosted many shows, benefits and pageants as a result. Hurricane is also a former show director at the Dock Complex in Cincinnati, Ohio. Luka Ashley Carter is a entertainer and DJ out of Covington, Kentucky where he is featured at places like Yadda Club. He has also been featured at the Dock Complex in Cincinnati, Ohio. 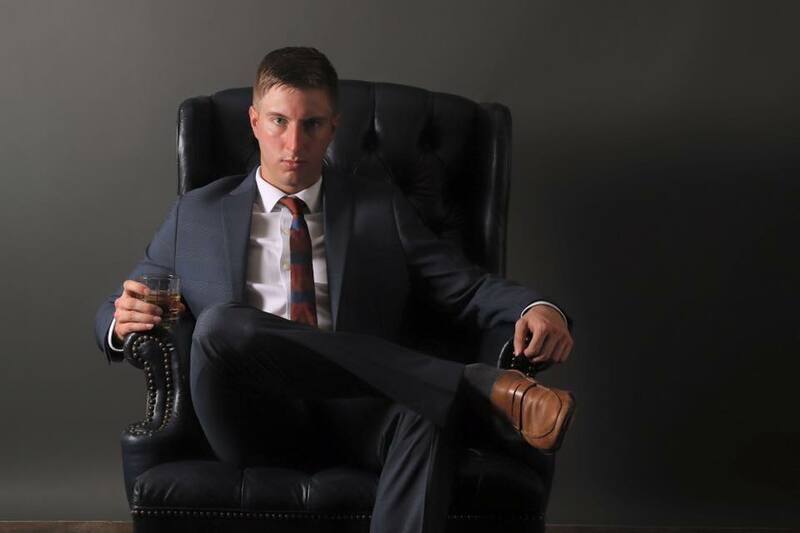 Dane Decardeza is an entertainer out of Columbus, Ohio but has also called Lexington, Kentucky home. 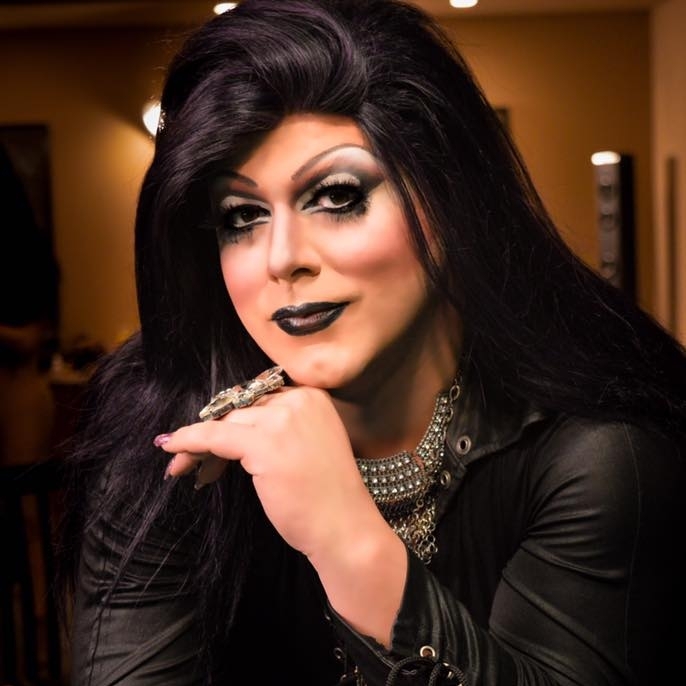 Savannah Judd is an entertainer currently residing in Southgate, Kentucky. She has been a show hostess and emcee at places like Shooters in Cincinnati, Ohio. 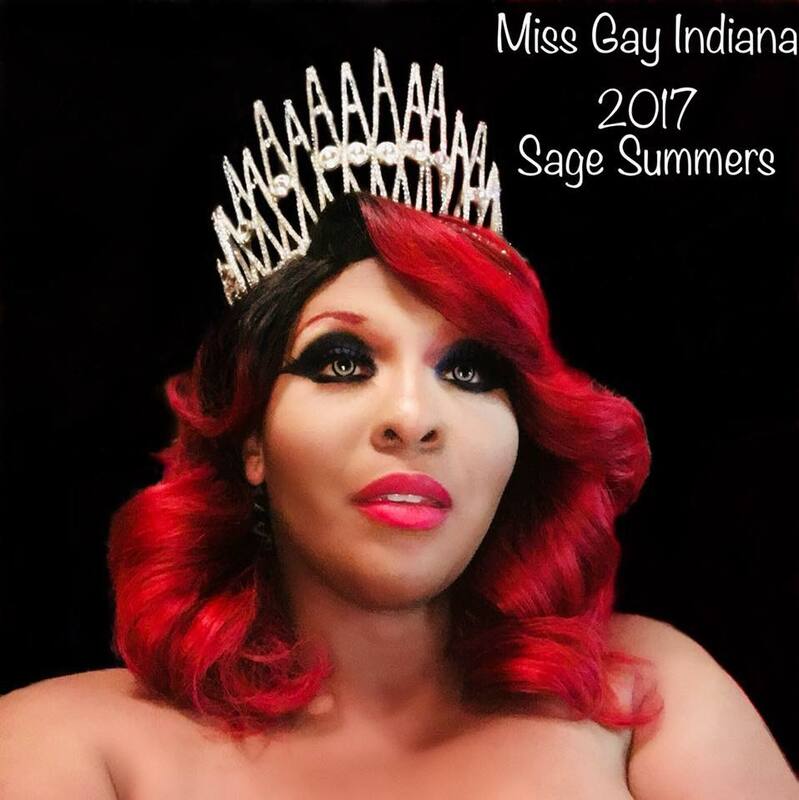 Carrie Jewells Summers is an entertainer out of Dayton, Ohio. 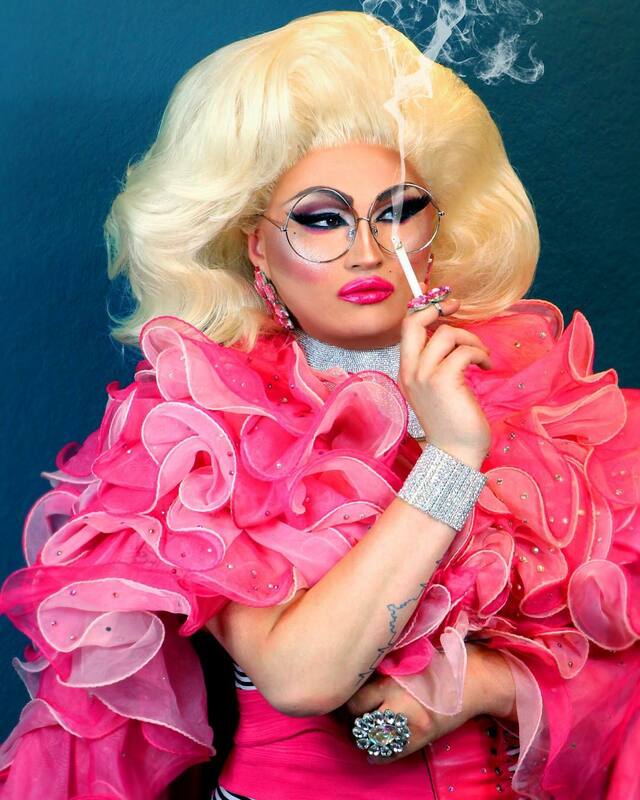 Trinity Taylor is an entertainer out of Orlando, Florida. 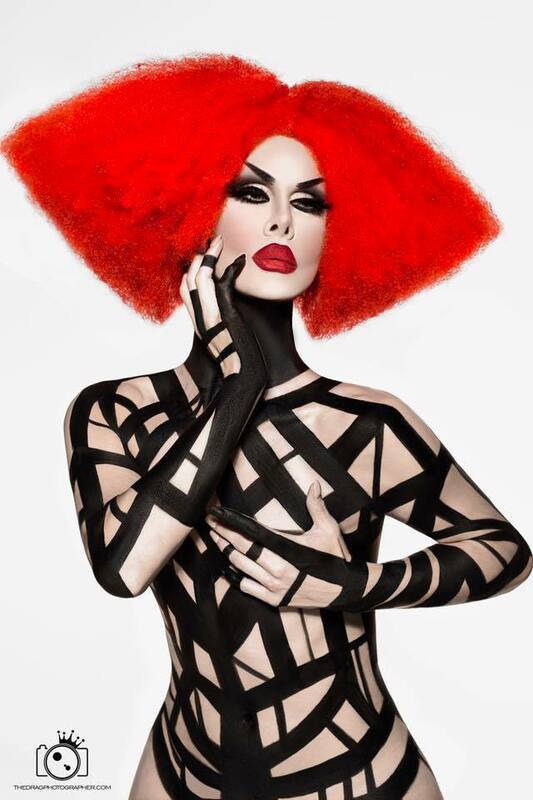 In February of 2017, Trinity was revealed as a Season 9 cast member on RuPaul’s Drag Race that airs on VH1. The season premiered on March 24th, 2017. Salem is an entertainer out of Elizabethtown, Kentucky. 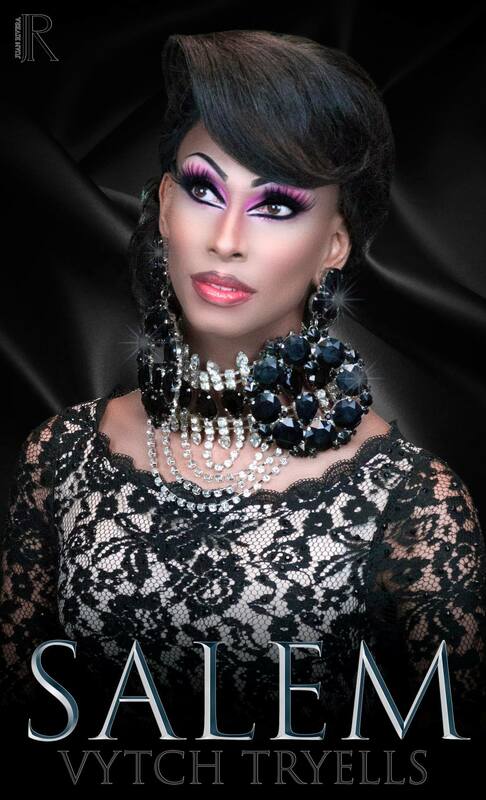 Evonka Tration is an entertainer out of Orlando, Florida but once called Cincinnati, Ohio home. Evonka previously went by the name of Evonka Tration. Amaya Sexton is an entertainer from Dayton, Ohio.